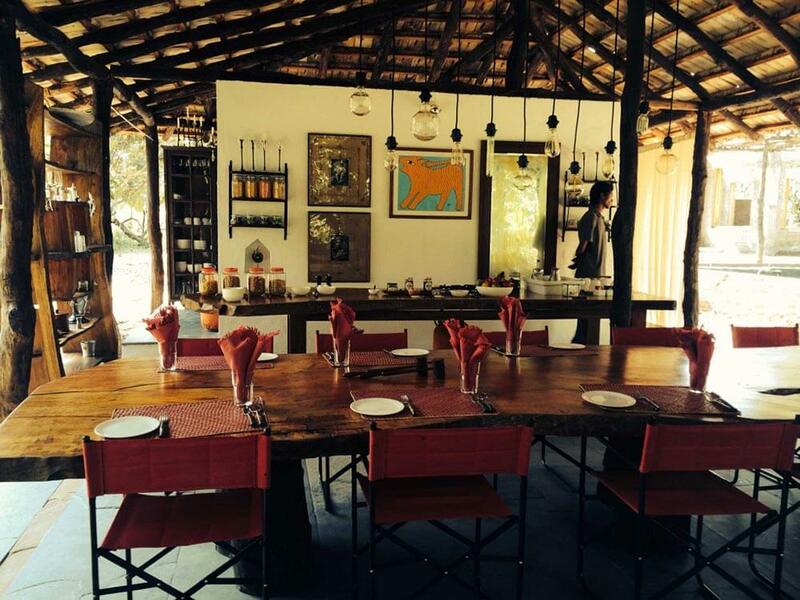 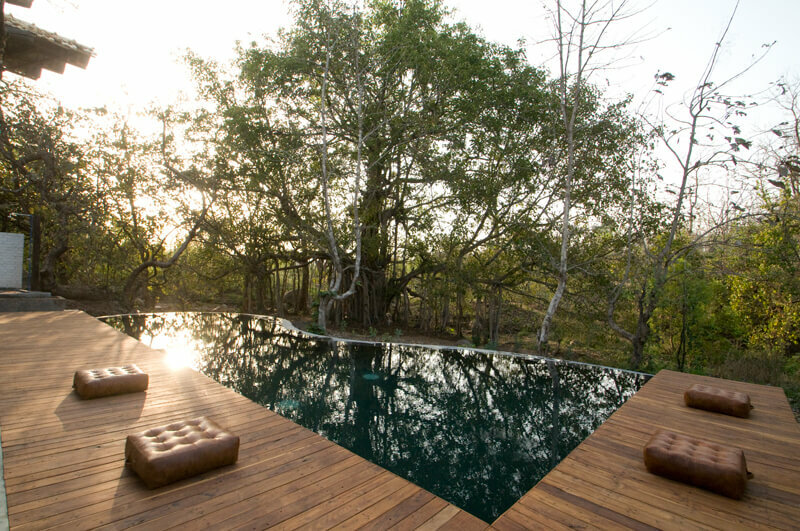 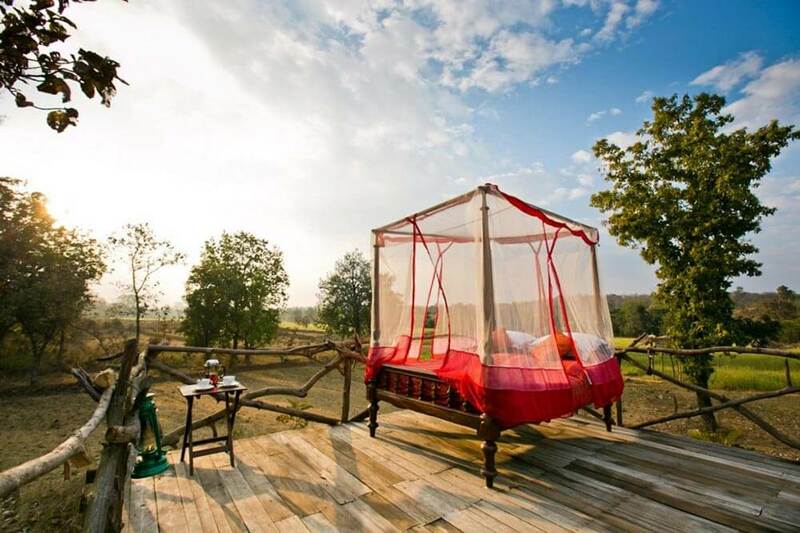 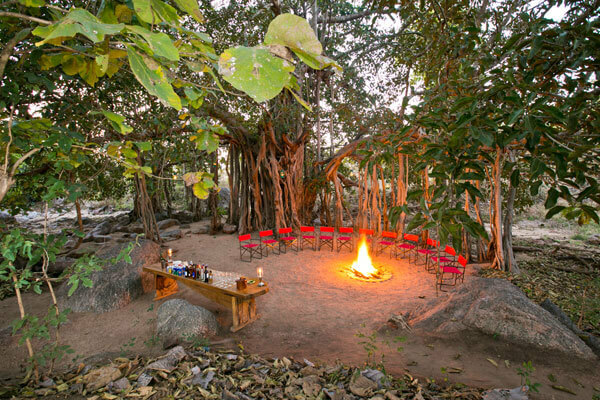 If you prefer to think of holidays as journeys - and if you like journeys that take you into completely different worlds - you shouldn’t miss out on the opportunity to visit Jamtara Wilderness Camp on your luxury, tailor-made holiday to India. 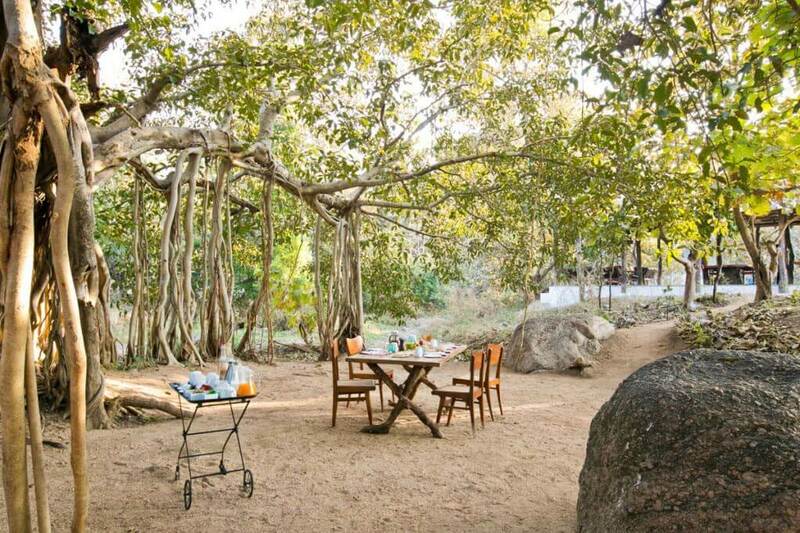 Even as you approach Jamtara you have the sensation that you’re entering a world of dense jungle surrounding a humble, rural village. 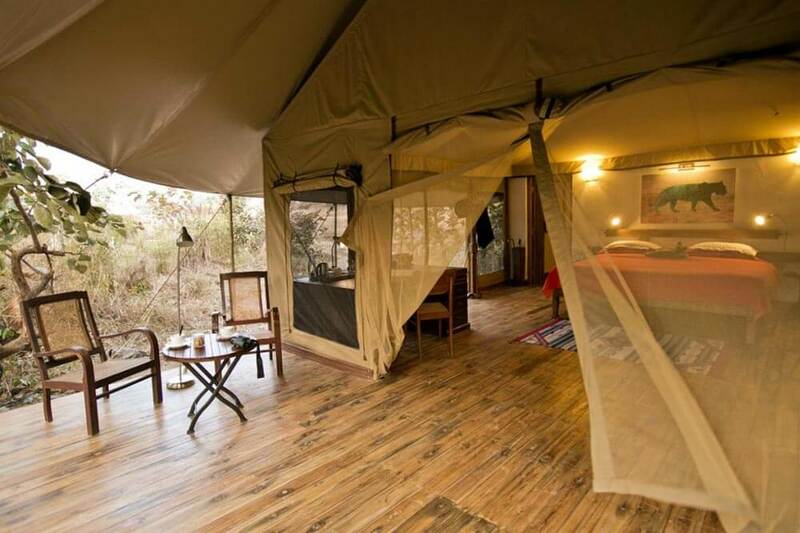 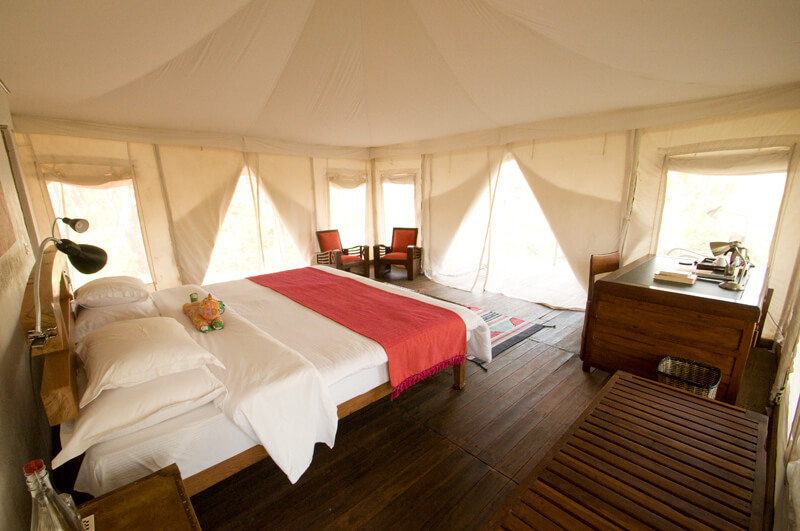 You’ll stay in an airy white tent, with canvas walls opening directly onto the jungle, so it’s possible to spot wild creatures – especially birds – from your bed or terrace. 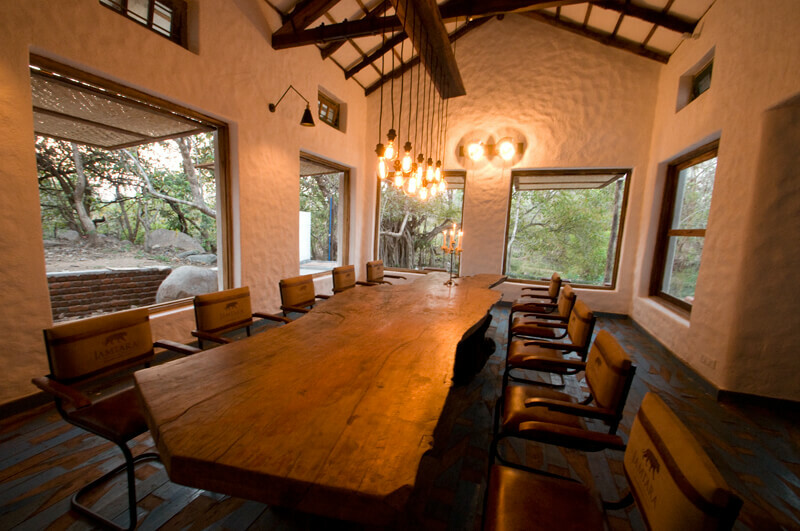 Game drives will show you even more. 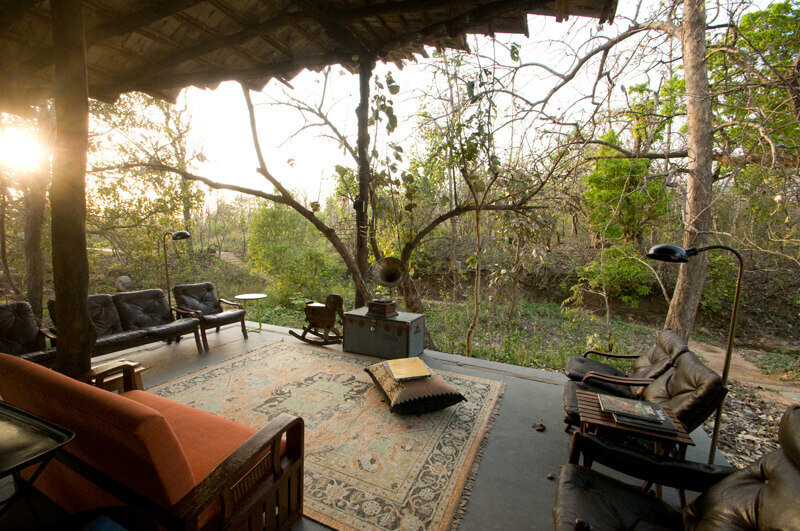 In Pench National Park there are monkeys, jackals and wild dogs, deer and gaur, exotic birds and giant flying squirrels. 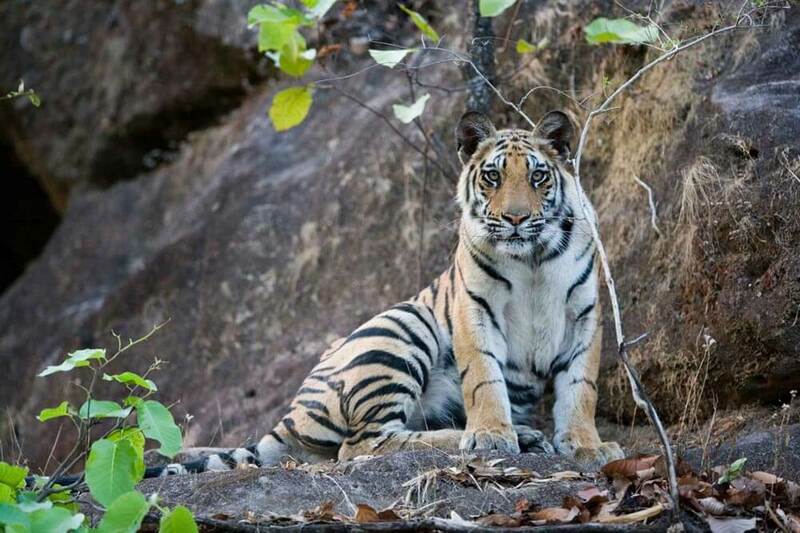 And, if you’re very lucky, sightings of tigers.